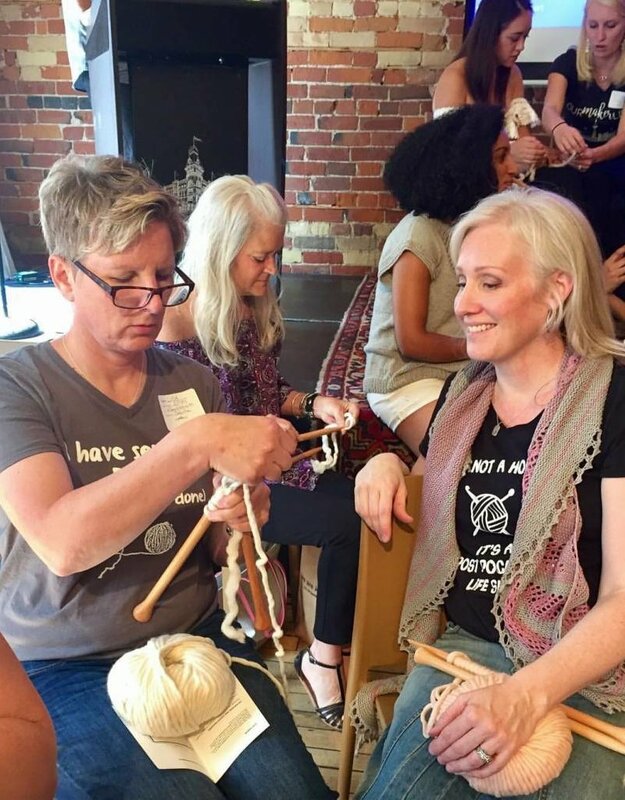 Learn to Knit Part 1 - Spun Fibre Arts, a local and online yarn store specializing in natural fibres. 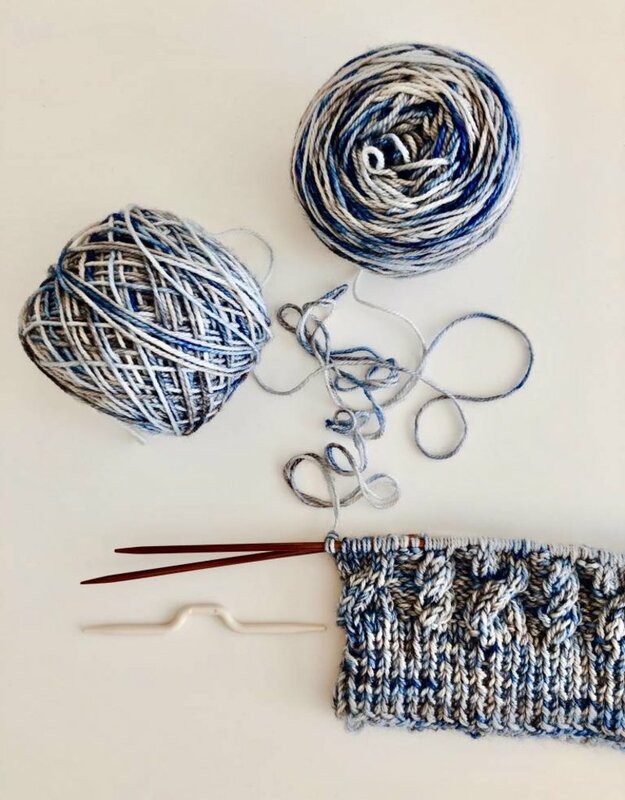 This 4-hour introductory course will teach you the basics of knitting with a fun, hands-on approach by an experienced instructor. 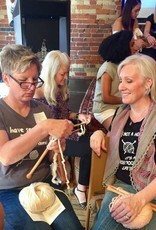 Develop a new passion, make some new friends, and join the knitting revolution! 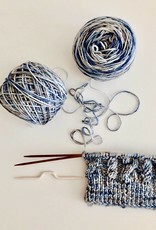 Materials Required: One pair of knitting needles size US 6-8 (4.0-5.0mm), and worsted-weight yarn in a light colour. 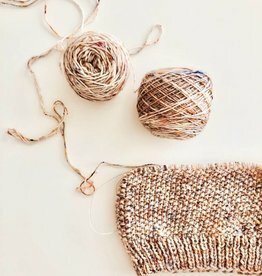 *This class is offered afternoons, evenings, and weekends and new dates are added monthly based on the instructors availability!